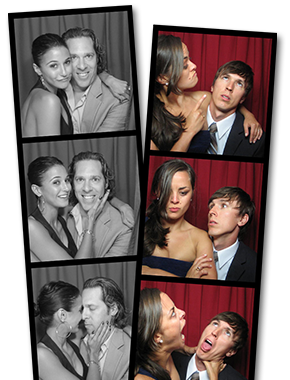 Last, but certainly not least, we conclude the 2013 Photobooth Planet Photo-strip Hall of Fame with a few great shots of this lovely couple married last year. 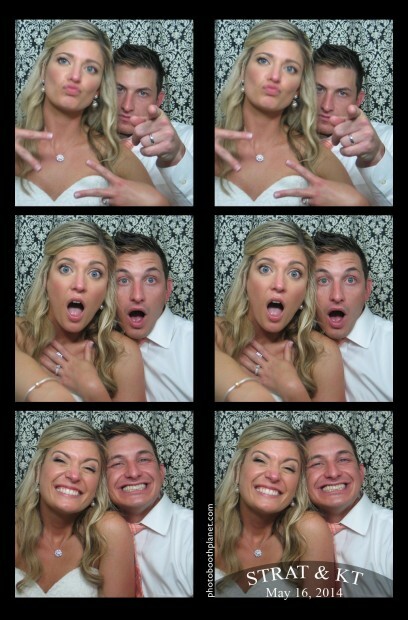 Truth be told we were slightly biased in our voting as this couple are the dynamic duo behind Nicole Gesmondi Photographer LLC. Nicole and Paul are among the best wedding photographer’s in New England. 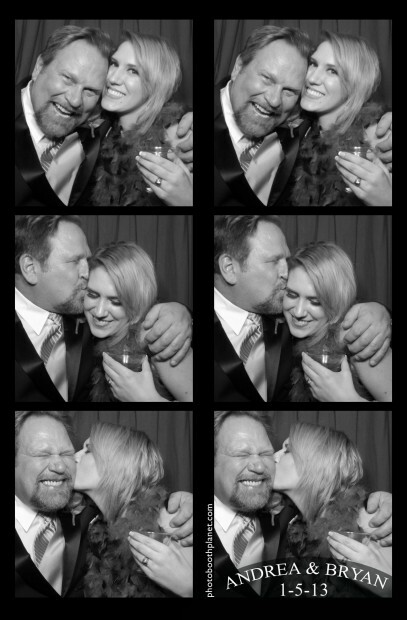 They are also good friends and clearly true pros in the photo booth. 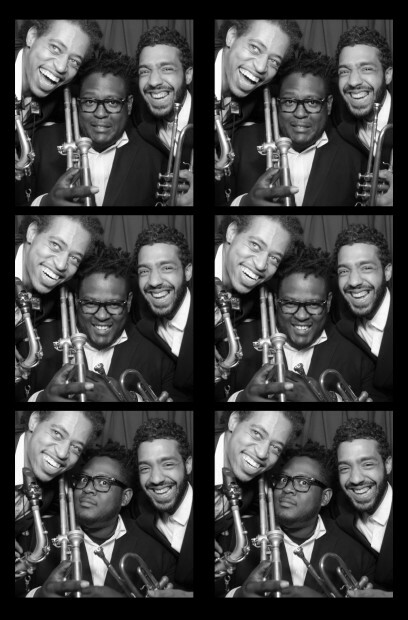 Our vintage style photo booths cater to whatever event you might be having, and create an almost instantaneous memory that will last a lifetime. 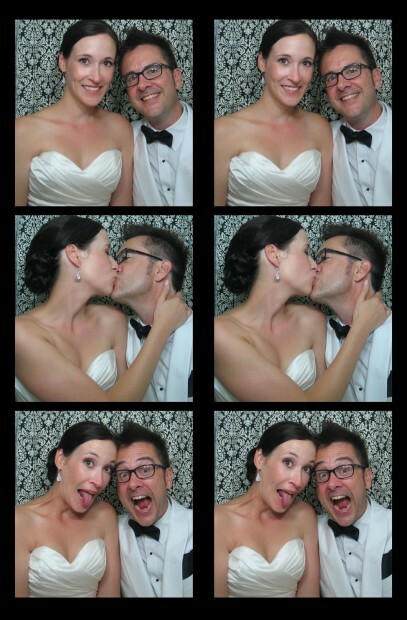 Have your guests tell a story with a simple strip of photos they’ll be sharing and smiling about for a lifetime. Our booths are available for rental throughout Connecticut, (CT) and Rhode Island, (RI. ), Massachusetts, (MA), Vermont, (VT), Philadelphia (PA), New York, (NY), New Jersey, (NJ),and now New Hampshire, (NH) and Southern Maine, (ME). 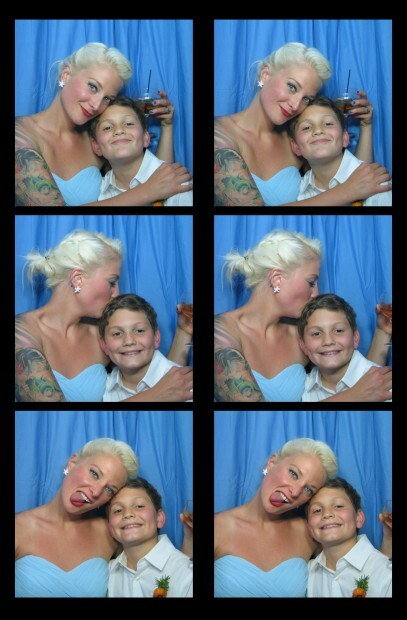 We are down to the home stretch in this year’s 2013 Photobooth Planet Photo-strip Hall of Fame! 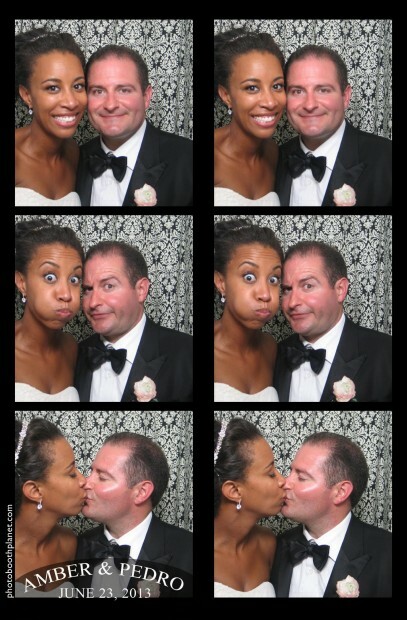 Featured are a lovely couple sharing a few candid and intimate moments, warming the cold of a Connecticut and Rhode Island winter in one of our vintage photo booth rentals at a wedding last January. 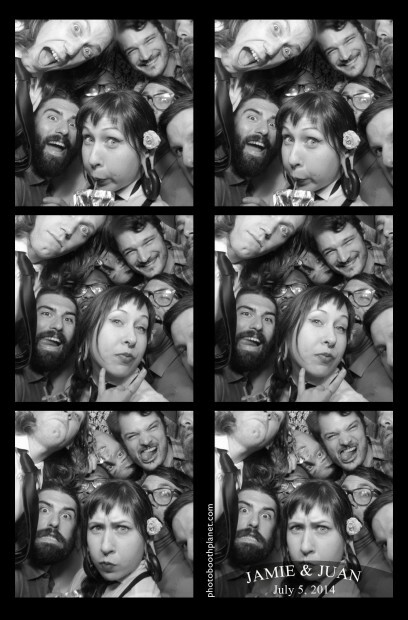 While the rest of New England is hibernating, we still are open for business and have photo booth rentals available throughout the year.